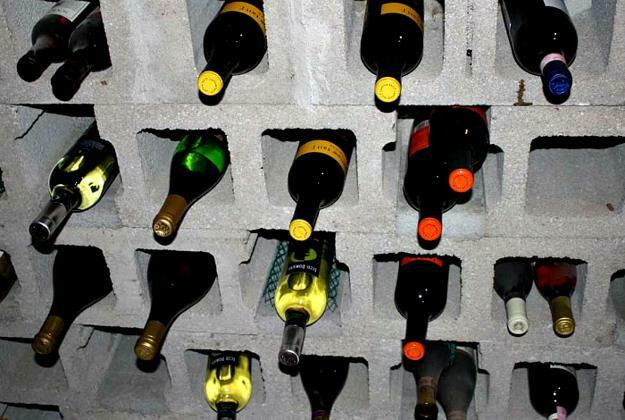 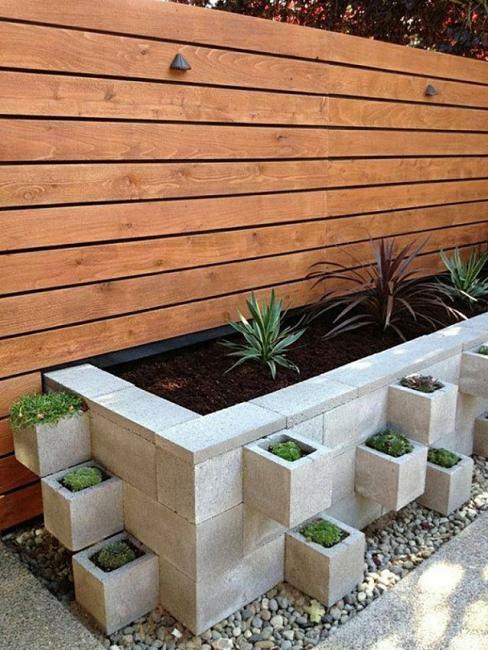 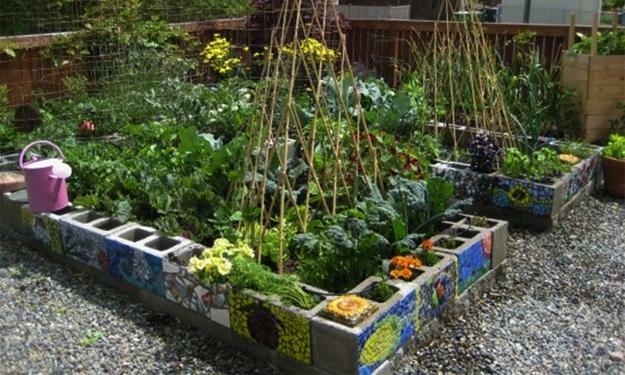 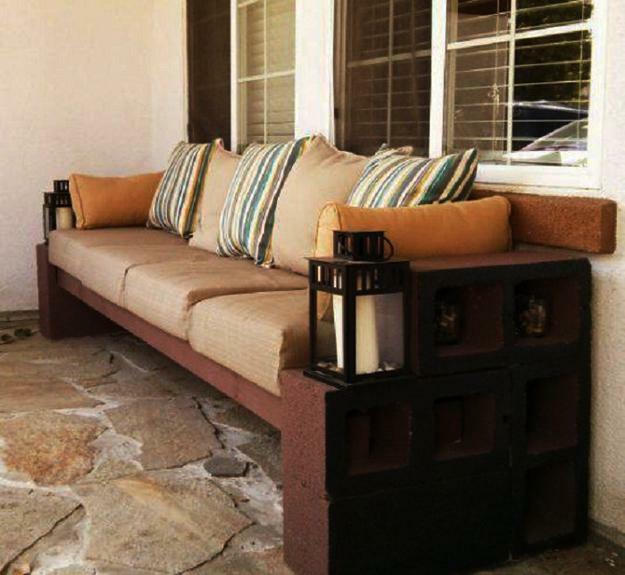 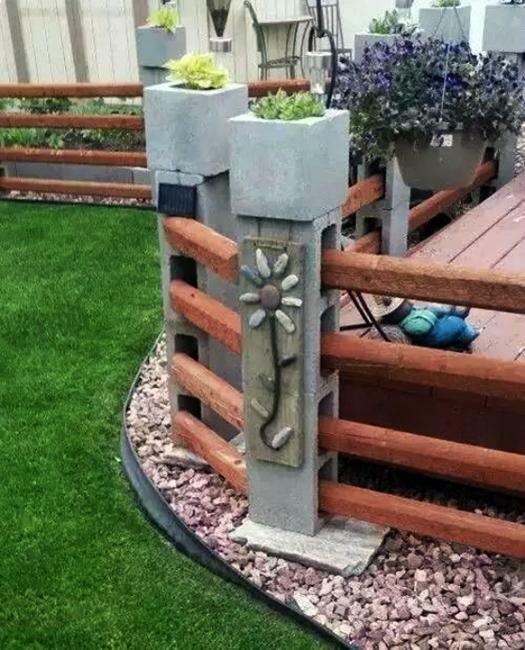 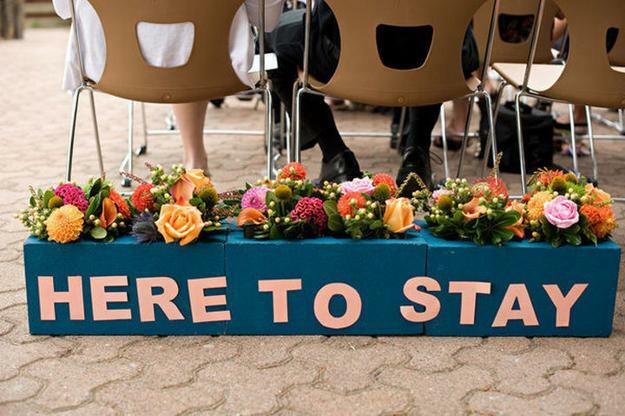 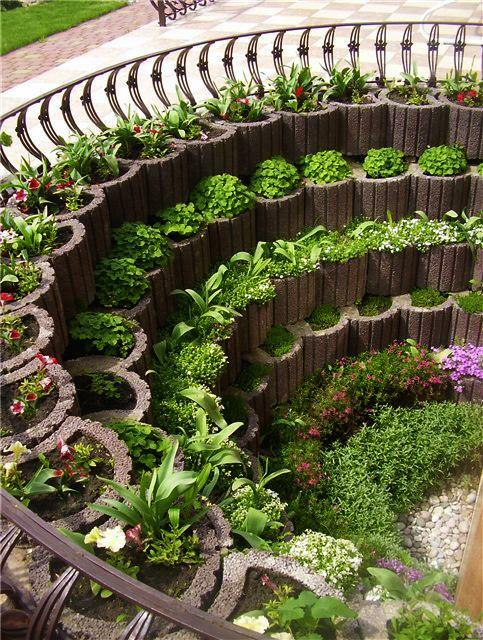 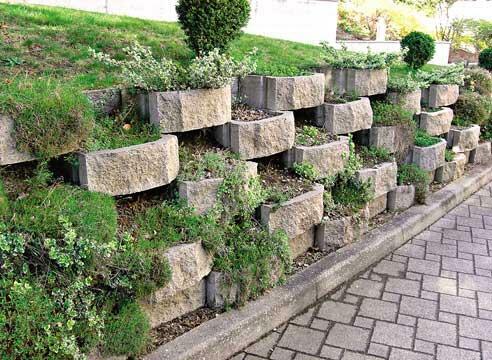 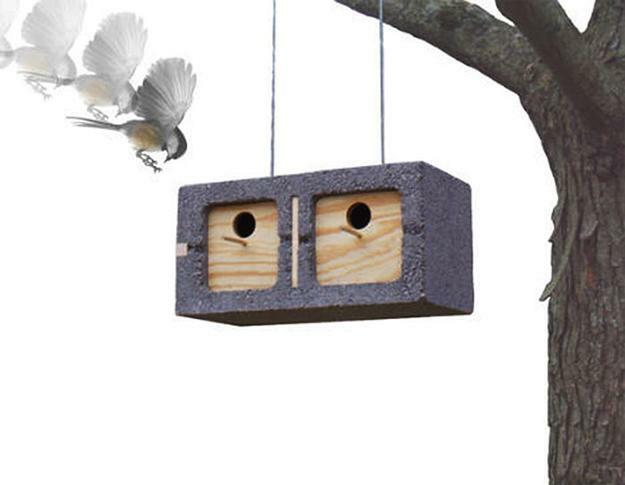 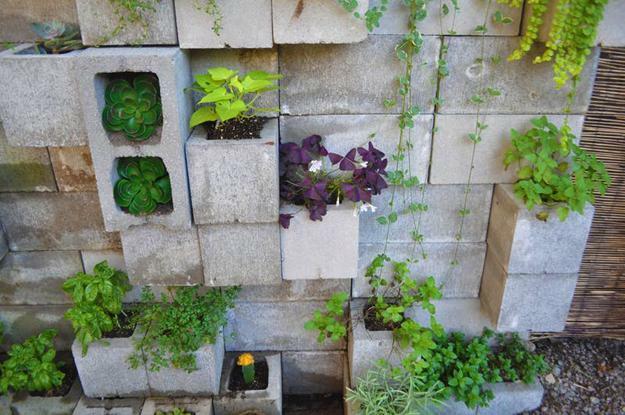 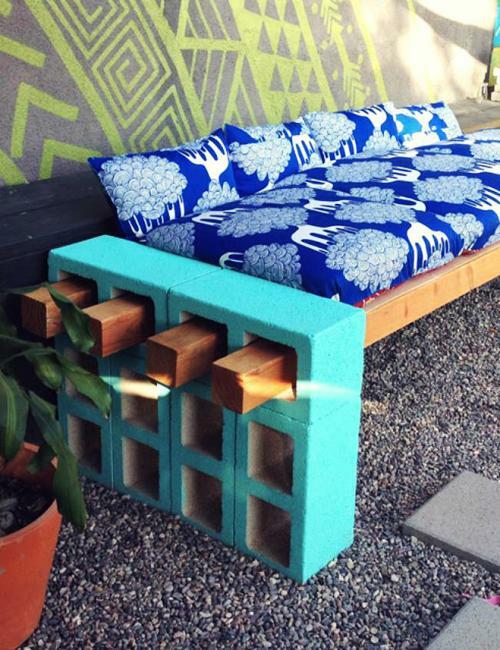 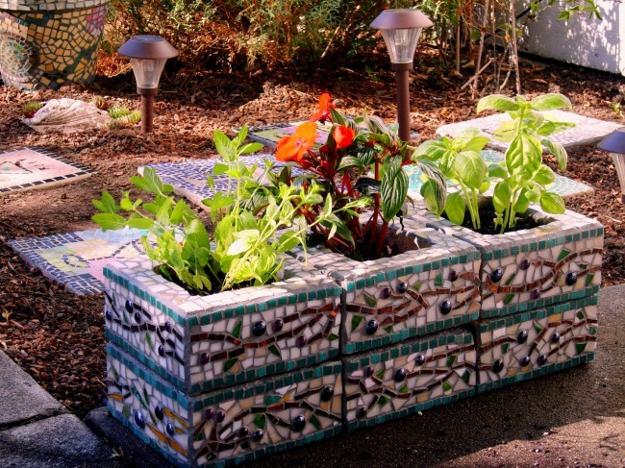 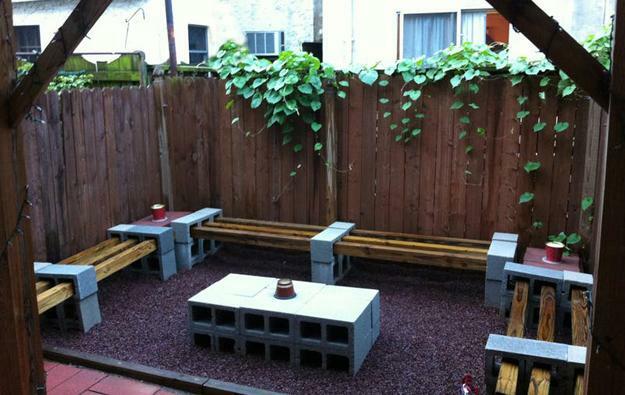 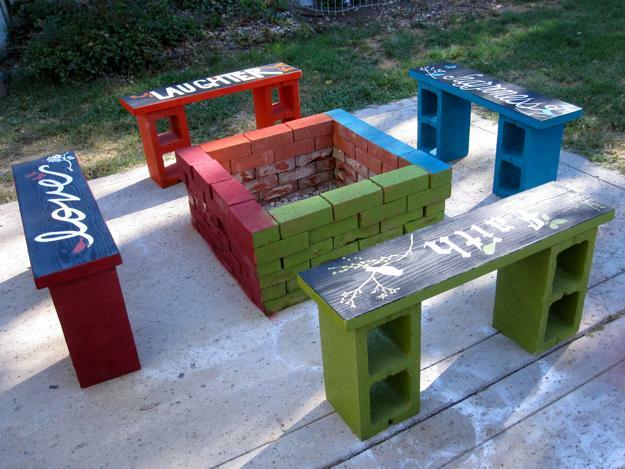 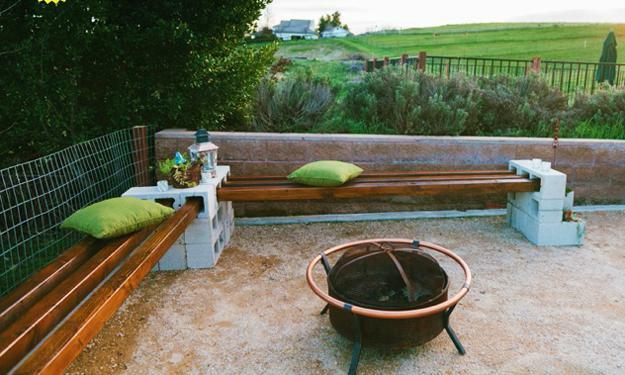 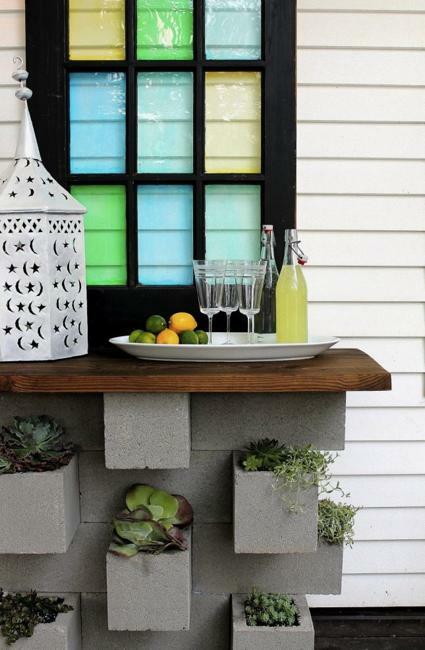 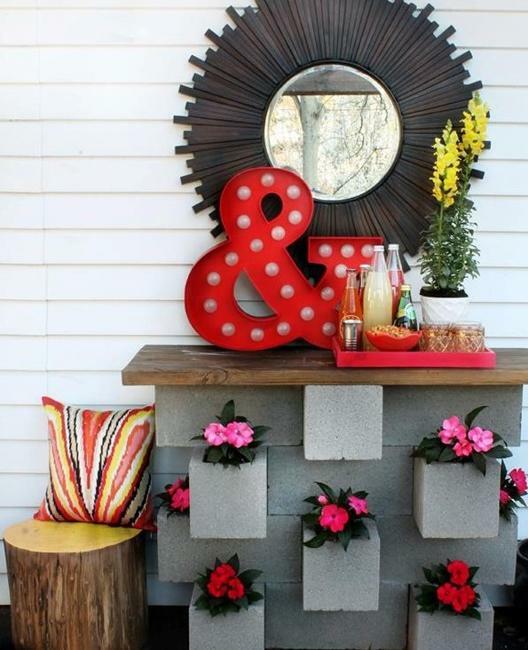 Check out the DIY ideas for projects with cinder blocks. 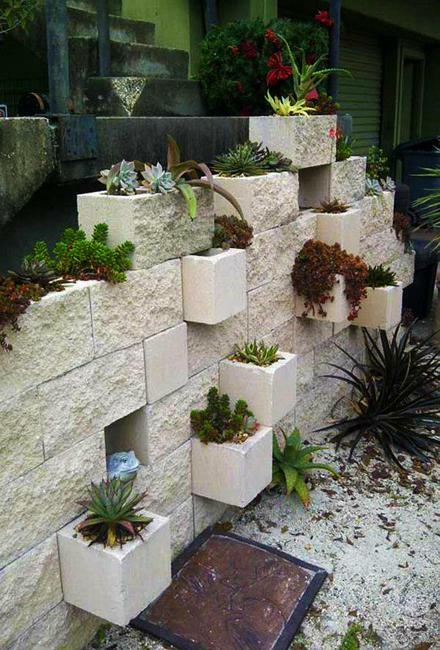 Lushome collection of the concrete designs may surprise and inspire you. 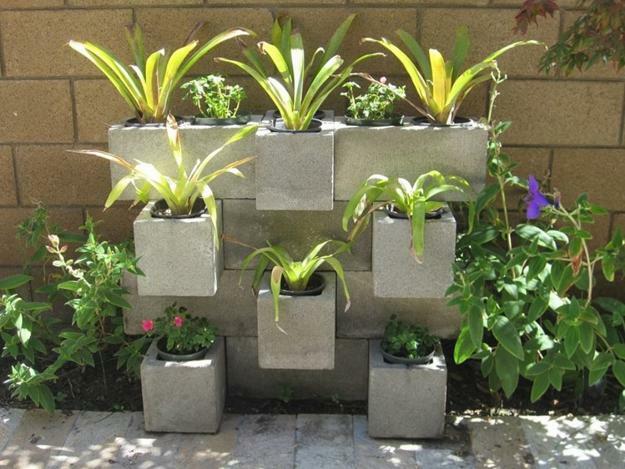 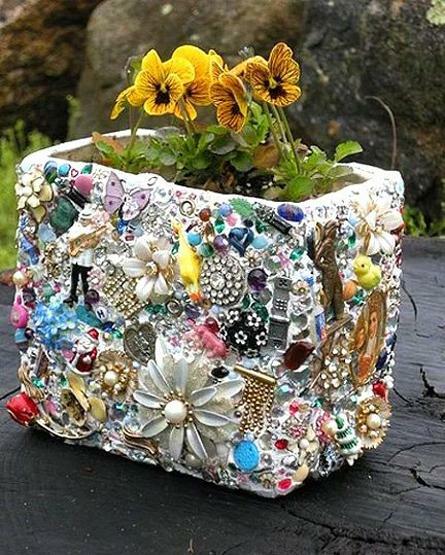 Do not throw away blocks and other building materials after renovation, recycle them for original designs that save you money.